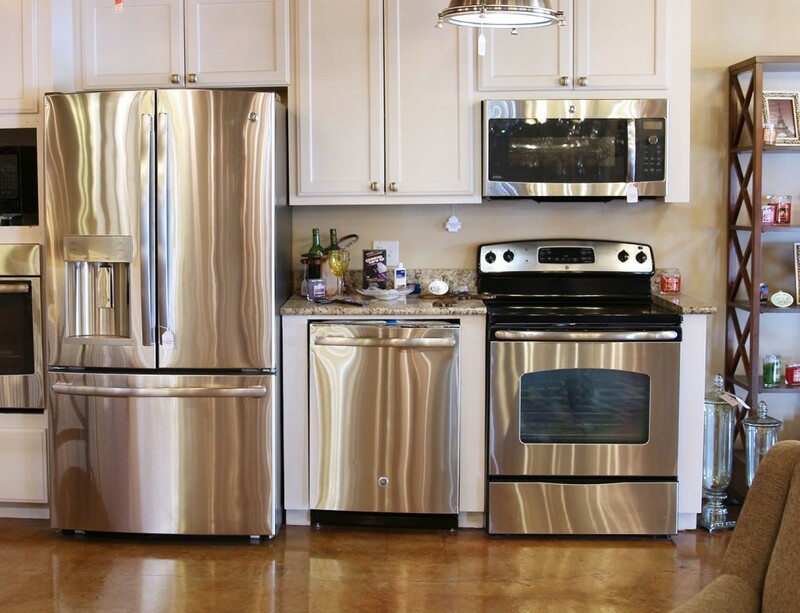 In each of these categories, select from a variety of contemporary, transitional, traditional and industrial styles. If we don’t have it, we can find it. Amos Electric also carries home decor pieces that will accent your home or office while making a fresh statement. Our accent furniture and rugs are the same quality pieces you see up the road at specialty boutiques for a fraction of the price! We work with many local interior designers to provide quality and unique products for the homes they design. 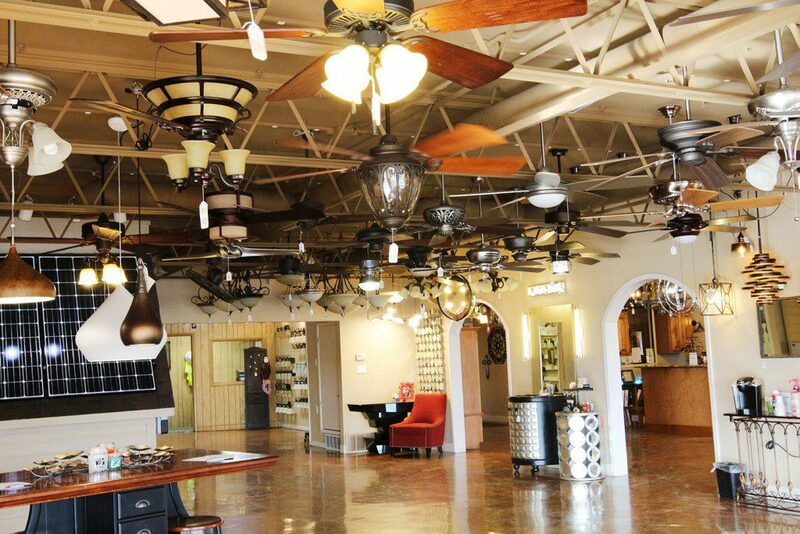 Special orders for light fixtures, fans, light bulbs and home décor items are a breeze at Amos Electric. Browse through our many catalogs and place a special order with one of our specialists. 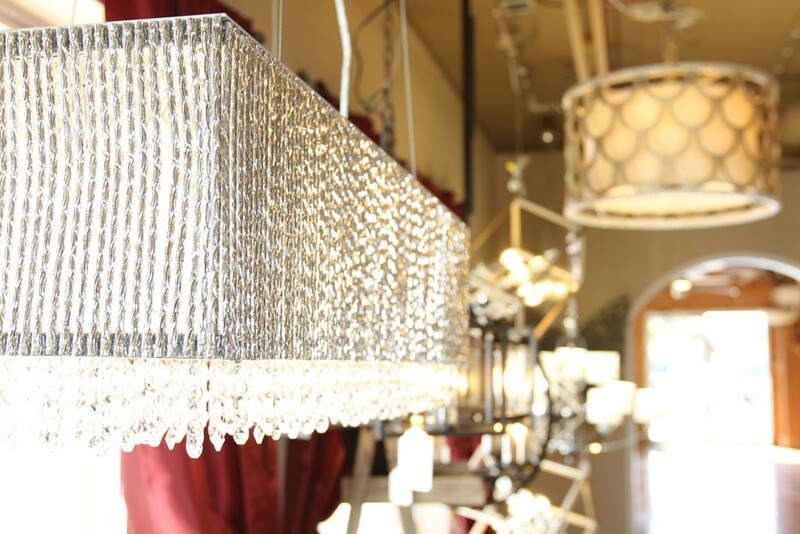 We offer brands such as Uttermost, Sterling, Steinworld, Colonial Candle and more! 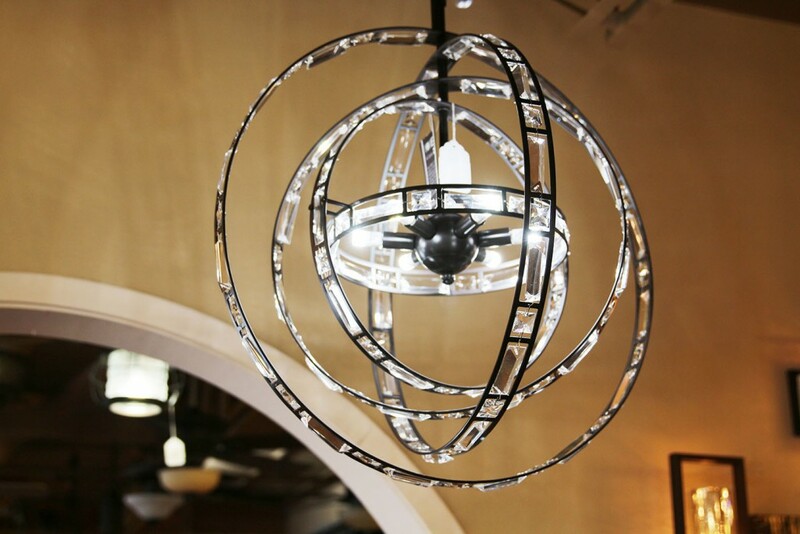 Amos Electric lighting specialists are eager to help you find and select the ideal light fixtures for your space. We work with everyone from manufacturers to those who just prefer to do it themselves, which ensures the most complimentary and appropriate choices for your needs.